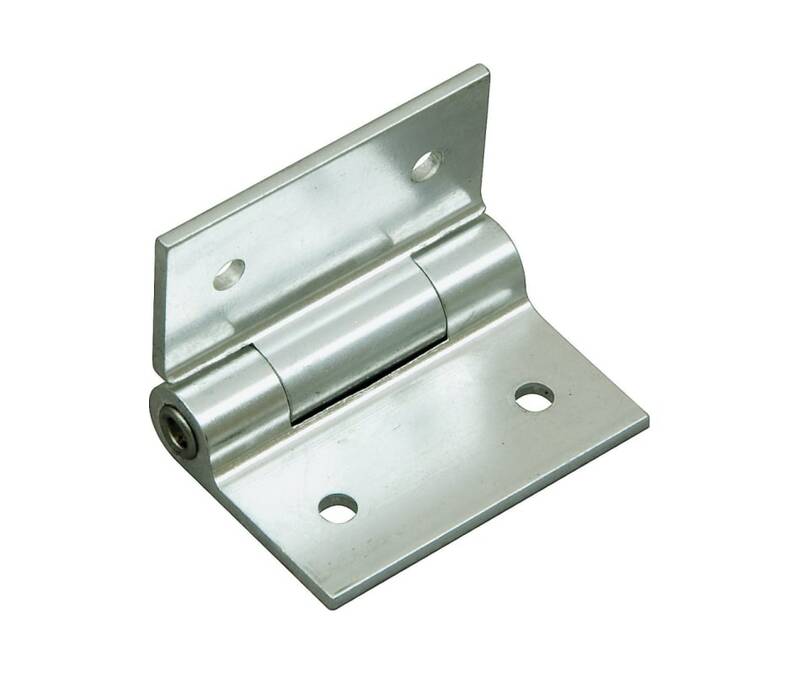 Aluminum heavy-duty replacement hinge for DW CX Series, 4000 Series, and 7000 Series pedals. Although DW pedals are made extremely well, sometimes the wear and tear that a serious drummer puts on a pedal is just too much. If your hinge has worn out, this replacement will get you back up and running so you don't have to miss another gig.